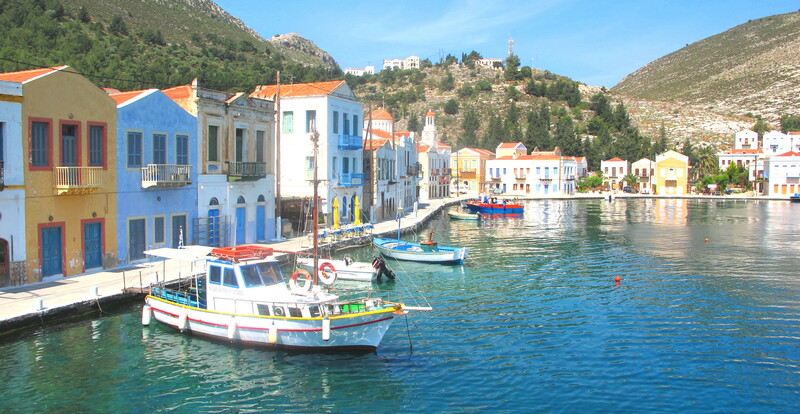 Kassos, is an Aegean island belonging geographically to the Dodecanese archipelago and from the autonomous common administrative point of view of the southern Aegean outskirts with 990 inhabitants at the 2001 census. Unfortunately it's not possible to buy online the ticket to go to Kassos. Do you want to travel with your family to get to Kassos? Do you like adventure and freedom and you want to reach the destination Kassos with your moto ?